Sydney, Australia is the state capital of New South Wales and the most populous city in Oceania. 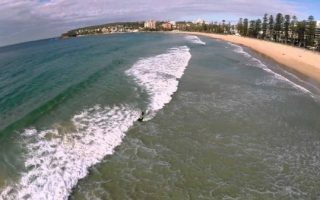 Located on Australia’s east coast, the metropolis surrounds the world’s largest natural harbor, and sprawls towards the Blue Mountains to the west. 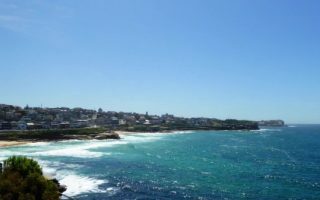 Sydney‘s countless coves, good weather, and numerous beaches along the coast provide great running opportunities. 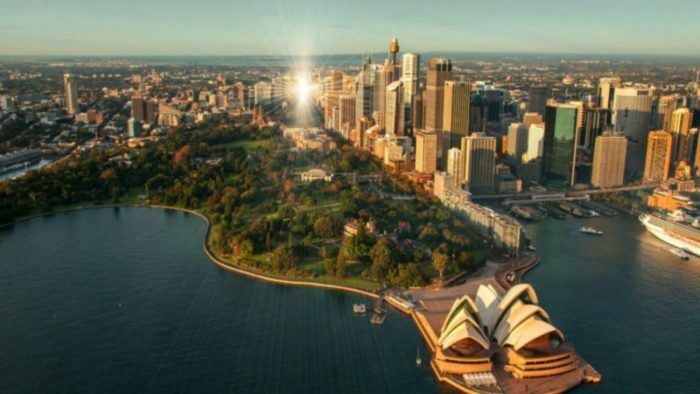 Additionally, between the Opera House, Harbor Bridge, the Central Business District skyscrapers, lighthouses and ferries there is no shortage of places to explore! 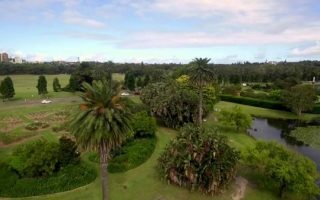 We have put together a great combination of routes, from a tourist tour of Sydney to iconic runs along the city’s famous beaches and gorgeous parks — many of them near main business and tourist hotels. Driving is the local’s preferred method of getting around the city. During rush hour, there are up to 350,000 cars on Sydney’s roads. If you would rather use public transit, there is a comprehensive bus and train system. Additionally, NightRide is a nightly bus service that operate between midnight and 5am, replacing trains for most of this period. This route is great if you have never been to Sydney before. 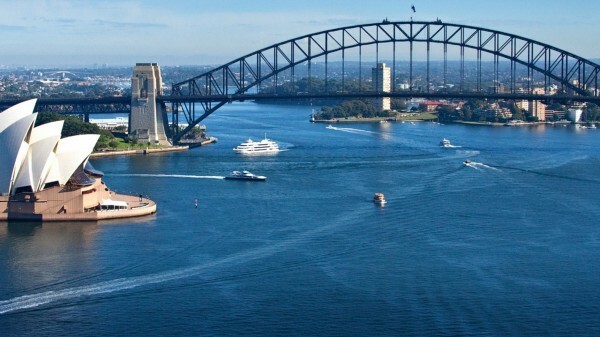 It gives you the full Sydney experience touring through the harbor, gardens and parks. Located just 15 minutes West of the city, Bay Run is one of the favorites among local runners. If you prefer seaside runs, this route cannot be missed! Beginning at Bondi Pavilion head south to follow the coastal path to Coogee Beach. 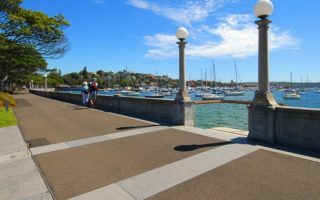 Both of these routes begin by taking the scenic half-hour ferry ride from Circular Quay across Sydney Harbour to the suburb of Manly, a narrow strip of land between Sydney Harbour and the Pacific. 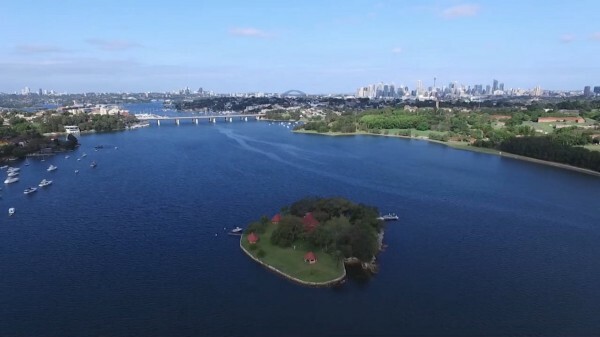 This run passes by aboriginal engravings (marked by kangaroo logos) as it twists and dips its way through pockets of rain forest and along sandstone cliffs, all the while providing smashing across-the-water views of Sydney. Centennial Park, just 2.5 miles southeast of the Central Business District (CBD), is a great place to to get lost in nature on your run. Heartbreak Hill (The Sydney version for you Boston Marathon types!) is notorious in the Sydney running community. A 6.8 mile running track following the shores of Land Cove River, just about a 20 minute drive from the city! Looking for some fun and friendly competition? 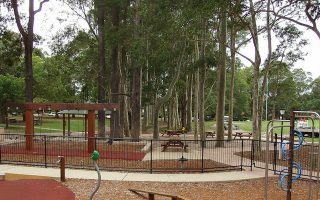 Sydney hosts a selection of Parkruns throughout the city. 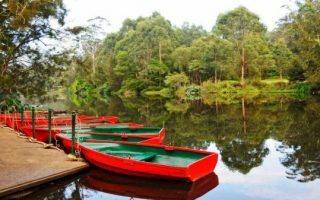 Sydney has a humid subtropical climate with warm summers, mild winters and uniform rainfall throughout the year. Average winter (June through August) temperatures have highs in the 60s °F (16–17 °C) and lows in the upper 40s °F (8–9 °C). Summer months (December through March) have temperatures in the 80s with warm nights. The weather is moderated by proximity to the ocean, and more extreme temperatures are recorded in the inland western suburbs. 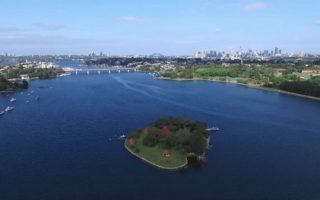 Sydney experiences an urban heat island effect. This makes certain parts of the city more vulnerable to extreme heat. 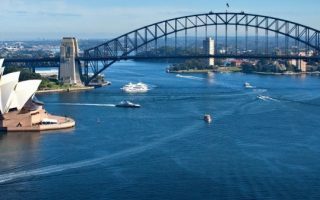 Overall, Sydney’s weather is ideal for running, so take advantage while you are visiting. The Central Business District extends about 2 miles (3 km) south from Sydney Cove and houses the majority of hotels. 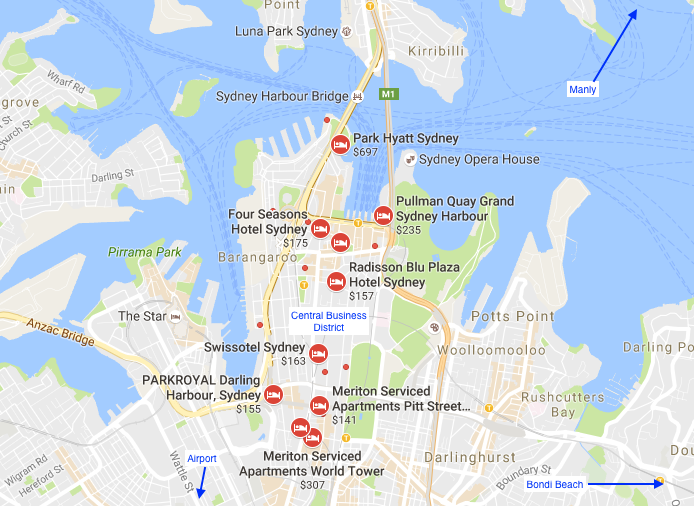 From these hotels, Sydney Sites route is accessible right out your front door while Heartbreak Hill, Manly, Bondi Beach and Centennial Park Routes are all easily accessible on public transportation. 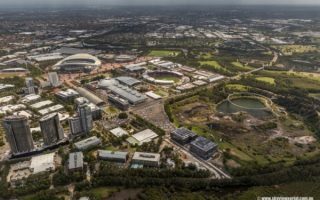 Sydney Olympic Stadium, Land Cove National Park and Iron Cove are within a 20–30 minutr drive and easily accessible by public transport. Running Science Rozelle. Service orientated running retail store established by two of Sydney`s leading sports podiatrists. Hosts weekly run club happens from our shop at 5.55am. The Running Company Bondi Beach. Specialty running store with digital gait analysis. The Running Hub Potts Point. Independent running speciality store with digital gait analysis. The Sydney Running Centre Edgecliff. Fivemore Paddington. Activewear and lifestyle store for women. Sydney Striders A group run every Sunday morning rotating through 30 different 10K courses covering the most scenic areas of Sydney’s North Shore, Eastern Suburbs, and Inner West. Kings Cross Track Club Running group meeting up at the Kings Cross Coke sign every Tuesday (7pm) and Thursday (6.45am) and some Sundays (8.30am). Sydney has a very active running community and lots of events to be involved in. Blackmores Sydney Marathon September. Marathon, half marathon, 9K and 4K. Sydney Trail Series Spring (September — November) and Summer (January — March). 8km, 11km, 20km, 30km. Husky Half Marathon August. Half Marathon, Relay, 2K and 5K. Western Sydney Marathon October. Held at the Sydney International Regatta Centre. Marathon, half marathon, 10K, and 5K. The Carcoar Cup Running Festival November. 60km ultramarathon, 42.2km marathon, 21.1km half marathon, 10km walk, 6km, 1.8kms kids run. The full marathon can be run solo or as part of a team relay. Sydney Morning Herald Half Marathon May. Australia’s largest and most prestigious half marathon, incorporates a relay option as well. Manly Soft Sand Classic June. Half marathon, 9K and 1.6km Golden Mile. City2Surf August. 14km distance featuring Heartbreak Hill.